We invite you to celebrate the resurrection of Jesus Christ with us at Dayspring. This will be a special service of celebration! 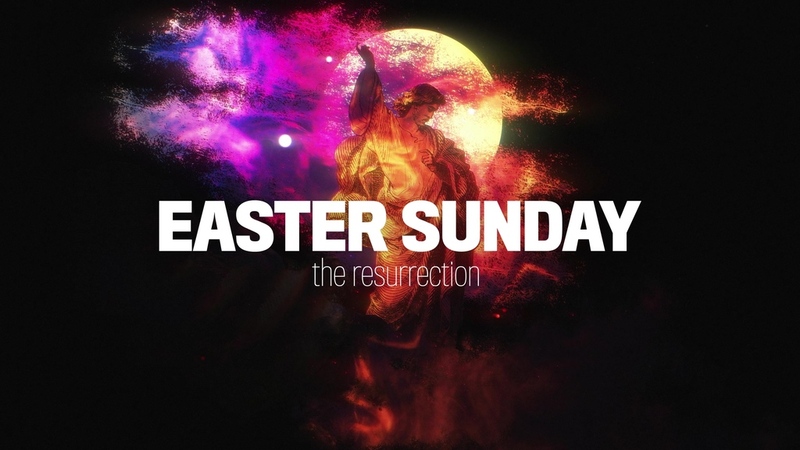 Sunrise service (outdoors) at 7am, Easter Celebrations (indoors) at 9:30 and 11:00am.